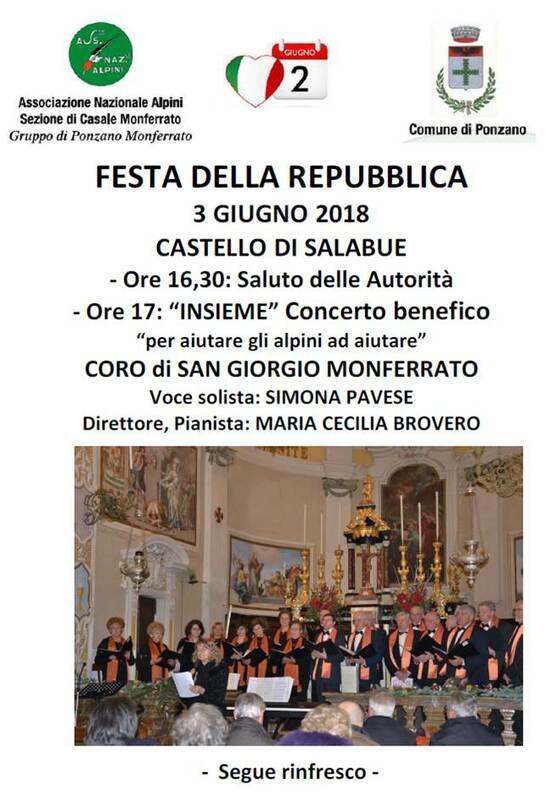 Domenica 3 Giugno in collaborazione con gli Alpini: al mattino “Festa dei Veci” e al pomeriggio festa della Repubblica con Concerto al Castello di Salabue! 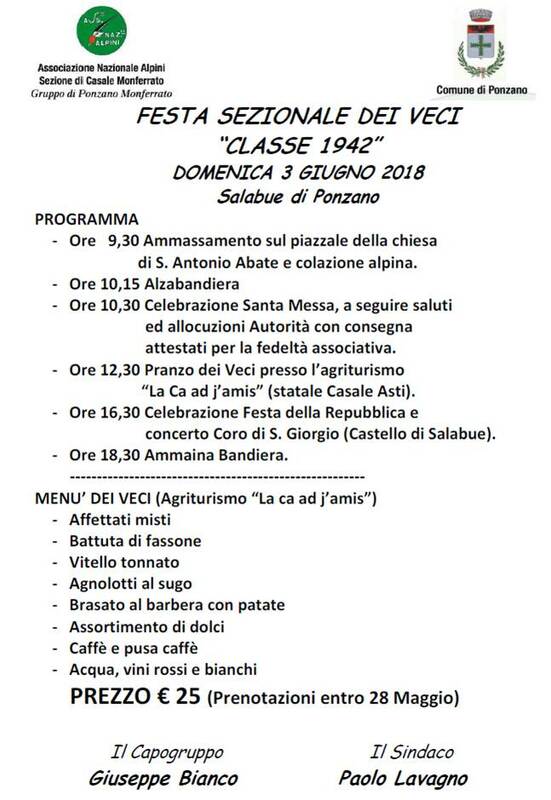 This entry was posted on giovedì, 24 maggio 2018 at 9:01 am and is filed under Uncategorized. You can follow any responses to this entry through the RSS 2.0 feed. Both comments and pings are currently closed.